There is a lot to see in Africa when it comes to wildlife and game reserves. The continent has so much to offer visiting tourists. You will be surprised to find some animals in the wild that you never knew still in Africa. Africa has faced the challenges of poaching and hunting of wildlife especially lions, elephants and other species, but a lot of groups and conservationists have risen to speak against the practice and now, the government is now doing something in terms of putting up the right laws to protect wild life in Africa. Africa has a variety of wildlife and in the continent; you will discover the fastest and largest animals on earth some of which are now endangered. I have provided a detailed information guide on wild life in Africa and lots of facts that will interest you. It is said that millions of years ago, African dinosaurs existed before modern day animals and Archaeologists were said to have discovered the bones of the dinosaurs in Tanzania, East Africa. The historical records say that this dinosaur roamed the earth about 240 million years ago. There are over 1,000 different species of mammals and 2,500 species of birds that live in Africa which makes it impossible for any tourist to be able to actually get to see all of what exists in the continent. As you visit, also have it mind that the penguin is one animal that you may not be able to see commonly in Africa but a colony where they live near South Africa is said to exist. One animal that is known to have killed people most in Africa is the hippopotamus. It attacks anything entering its territory. Likewise, the Cape Buffalo is also deemed dangerous and records show that it kills at least 200 hundred people each year. Their mode of attack is to charge whoever they feel is a threat to them. In Africa, you will also find some of the fastest animals in the world such as the Cheetah, Lion, Wildebeest and an animal known as Thompson’s gazelle. Cheetahs are known to maintain speeds of up to 70 mph while the others have a speed off about 50 mph. 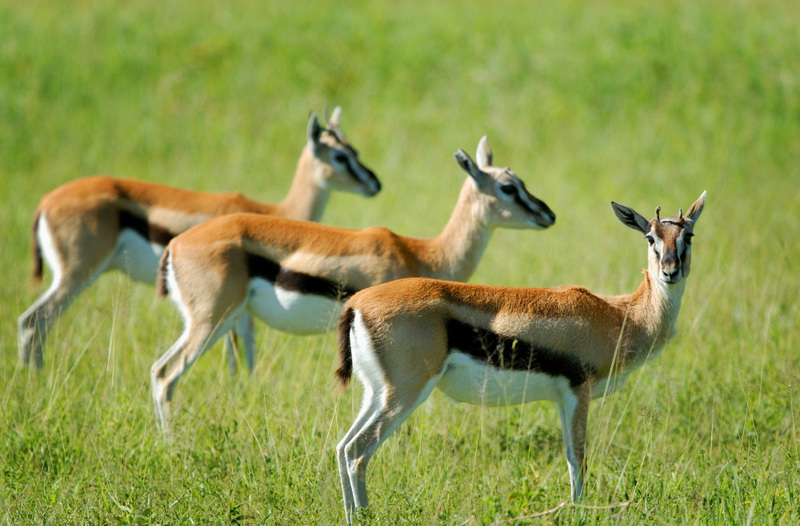 The Thompson’s gazelles is known to have a high sense of smell, taste and hearing which helps it able to escape by predators. 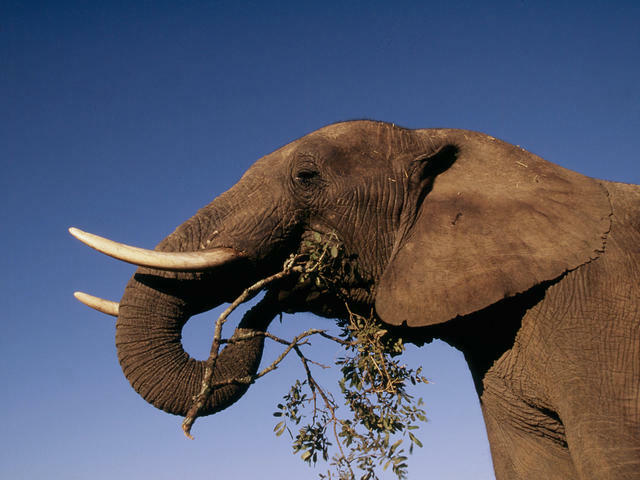 The largest mammal you can find in the continent is the African Elephant which weighs as much as 7 tons. Next to it, is the Rhinoceros which is also weighs over 5,000 pounds. Another interesting animal in Africa is the Nile crocodile that is known as the largest reptile in Africa and has an average length of 5 metres. In various parts of Africa, you will see interesting animals such as frogs in Cameroon that are 1 foot in length. They are called goliath frogs and are said to be the largest frogs on earth. In Africa, the male lion weighs over 500 pounds and are known to attack and big animals like elephants. Other animals you will see while in Africa are vultures which feed on the carcasses of dead animals. There are several animals that live in the savannahs of Africa and those which live the forest. We have African savannah and forest elephants, so also with several other animals. When we talk about African savannah, we simply mean grasslands that have short trees scattered all over from the southern part of the Sahara desert to the north of South Africa. It is said to enjoy long dry seasons and short rainy seasons and has a variety of animals that live there. Some of these animals are the African Elephants, African Lions, Zebras, Cheetahs, Thompson’s gazelles, Rhinoceros, Wildebeests, Spotted Hyenas, Giraffes, Leopards and the African vultures. These are large monkeys that live mainly in Africa. They are strong and muscular and have even been known to chase and kill attacking lions. It is said to have an average lifespan of 20-30 years, is omnivorous and eats a mix of grass, leaves, fish, birds and insects. They are different from other species of monkey especially when it comes to size and the shape of the nose. Other monkeys have a flat nose. 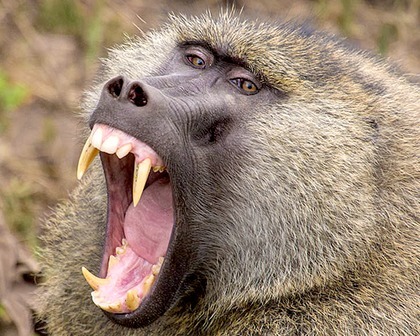 It is said that over 90 percent of the DNA of humans and baboons are the same. They can be found in different parts of Africa, example, the Chacma Baboon is found in the southern part of Africa; the Yellow Baboon is found in the Eastern and South-central parts of Africa; the Olive Baboon lives in the savannas of North central Africa; the Guinea Baboon is found in West Africa and the Hamadryas Baboon is in the Horn of Africa. These are the largest land mammals alive today and are known as the African savanna elephant or African bush elephant. The males weight over 13,000 pounds and their tusks sometimes grow up to 6 feet long. They are herbivores and consume up to 52 gallons of water at a single time. They are found in limited numbers in South Africa today. These ‘gentle giants’ as they are referred to can be dangerous especially when they are sick, wounded or trying to defend their young ones. Its name originated from an Arabic word ‘Xirapha’ which means ‘one who walks very fast.’ This animal is the tallest animal in the world and is said to grow up to 20feet. They can run at speeds of up to 34 miles per hours and live in the grasslands, savannas of sub-Saharan Africa. They can live up to 25 years in the wilderness and feed mainly on acacia leaves. 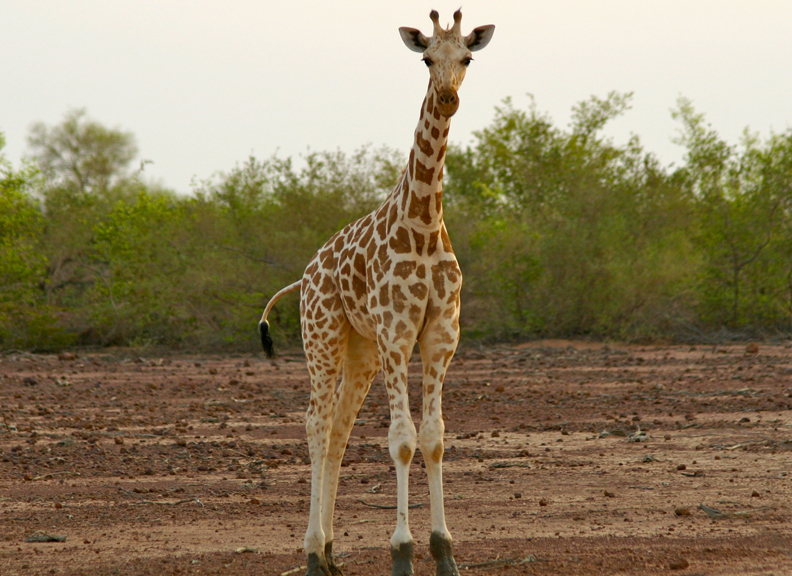 The male giraffes are called bulls while the females are known as cows. Their babies are called calves. 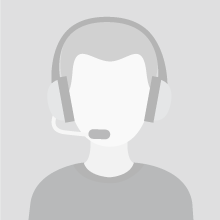 The average weight of a male giraffe gets up to 3,500 pounds while the females about 1,800 pounds. Africa has the best wildlife, beaches, mountain and everything you have ever dreamnt about holiday. From Kenya Masai Mara, Tanzanai Serengeti and famous Ngorongoro Crater to Uganda Gorilla Tracking. Mombasa beach holiday in whitesands, Lamu as well as Diani Tiwi Beach for snorkeling. We offer the best personalized Tours and Safaris.